Today is the launch of the 2019 Scholastic Art and Writing Awards! Creative students aged 13 and up may now visit the Scholastic Art and Writing Awards site and begin entering their work into this prestigious competition. 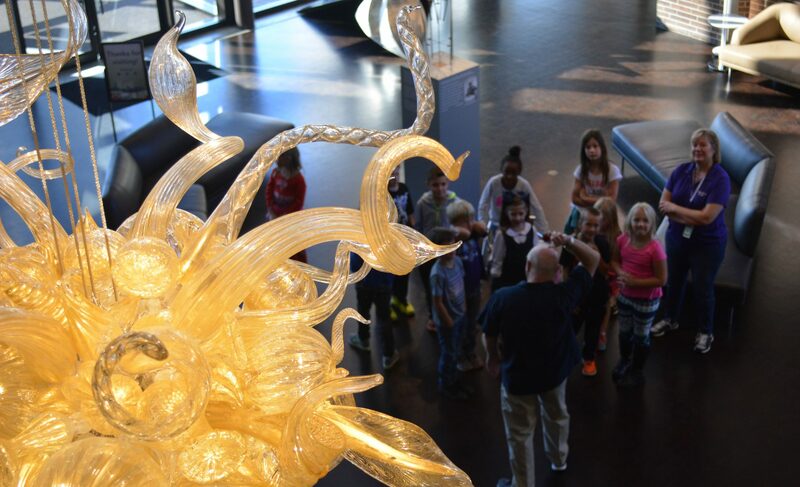 FWMoA is a Regional Affiliate of the Awards, overseeing both art and writing for Northeast Indiana and Northwest Ohio, which is home to some incredibly talented students and educators. We’re always happy to welcome Alumni back to the museum where their art or writing was first displayed, and we were excited to discover that one of our current interns, Aaliyah Miller, received multiple Awards during her high school career. Aaliyah graduated from Carroll High School in 2016 and has gone on to pursue a degree in Art Therapy from the University of Saint Francis. We talked about her path and perspective a couple years out from high school. Stephen King. Truman Capote. Sylvia Plath. Marc Brown. These are all famous authors, so what are they doing on an art museum blog? Okay, fine, we'll talk artists. Andy Warhol. Cy Twombly. Red Grooms. Ezra Jack Keats. Do you know what these four writers and four artists have in common? Continue reading "Scholastic Submission Tips"
https://vimeo.com/channels/staffpicks/79623167 Seth Boyden, a former Scholastic winner from Fort Wayne, was selected as the Staff Pick for his 48-hour video project from CalArts. Check it out!